Todd Cahill has years of experience in different fields and has always been an entrepreneur at heart. Before he turned 30, he had already earned his first million in network marketing. In the last 3 years, Todd has earned the title of 5-Star National Marketing Director with one of the fastest growing MLM companies. In this short time, he has built a global team of over 100,000 people. 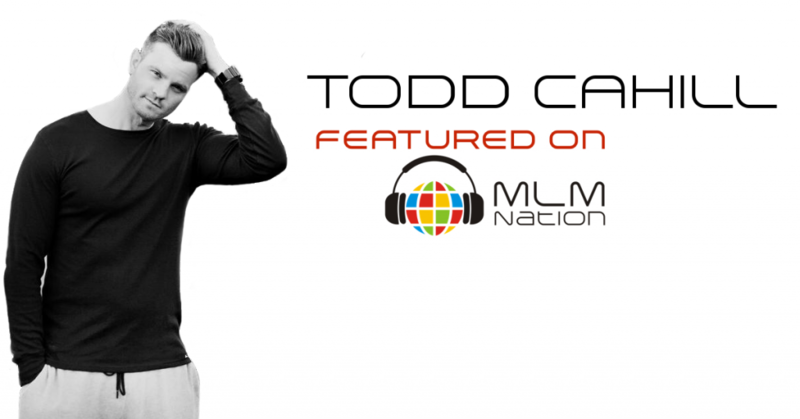 Todd has been a lifetime learner and trained with world renowned motivational coaches, authors and mentors and is now dedicated to paying it forward. He has taken what he has learned and giving it back to others. Todd’s life coaching and leadership training has helped hundreds of people create 6 figure incomes in their own businesses. Todd is also a proud father of 3 kids and lives out in Las Vegas and Chicago.